Guayaquil, Ecuador: Our 2019 detailed guide from how to get there, where to stay, what to do and much much more! 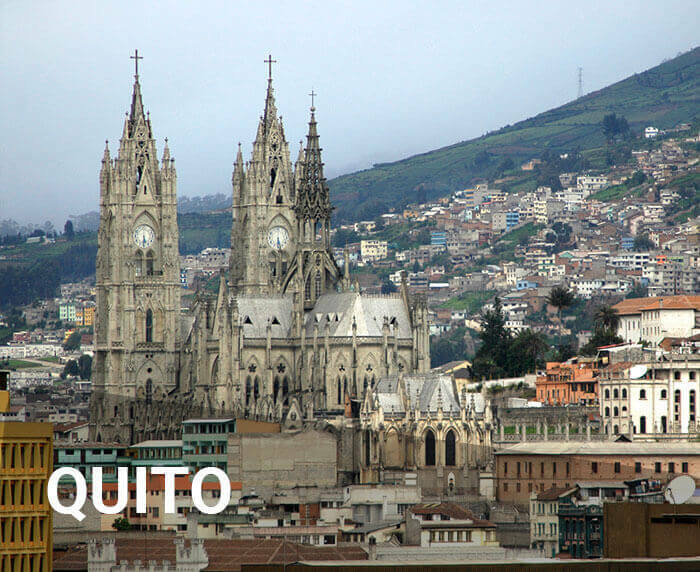 It is the largest city in Ecuador, with over 2 million people. It is the chief port of the country and an important industrial center. 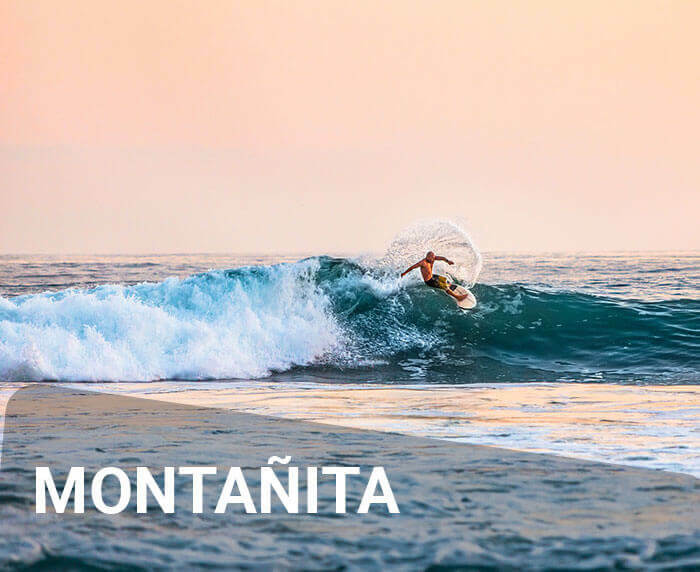 Located on the Guayas River, which empties into the Pacific Ocean nearby. Its name comes from the indigenous leader Guayas and his wife Quila. How To Get To Guayaquil – Compare transportation options. 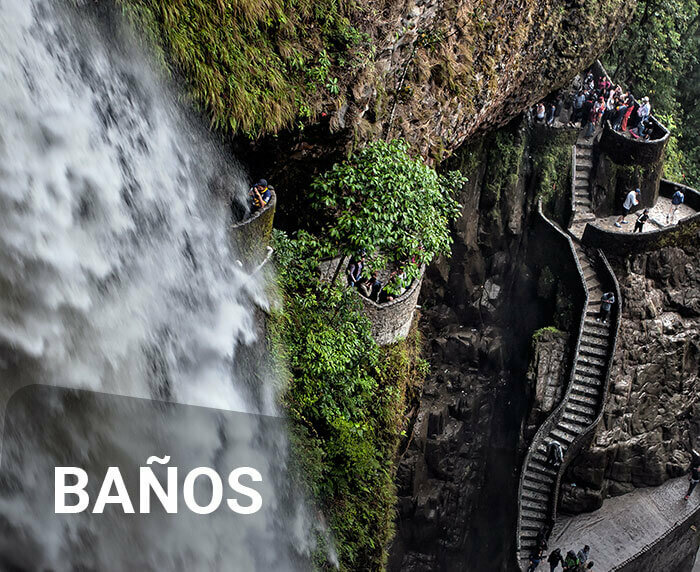 Must See In Quito– The sights you cannot miss. 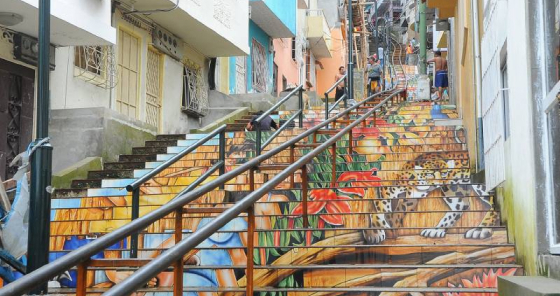 Arts & Culture In Guayaquil– The best museums and areas with art to see. Nightlife In Guayaquil – Good places to go for a drink. Souvenirs & Shopping in Guayaquil – Places to get your gifts for back home. Guayaquil Safety Tips – Safety issues to be aware of. 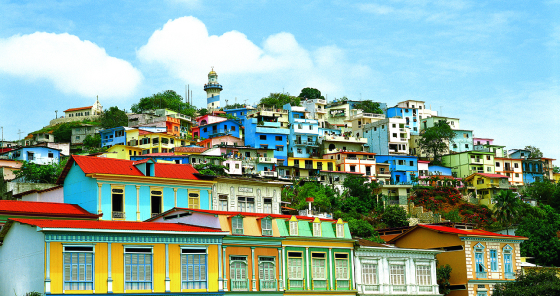 Where To Stay In Guayaquil – A few of the best photos of Guayaquil. 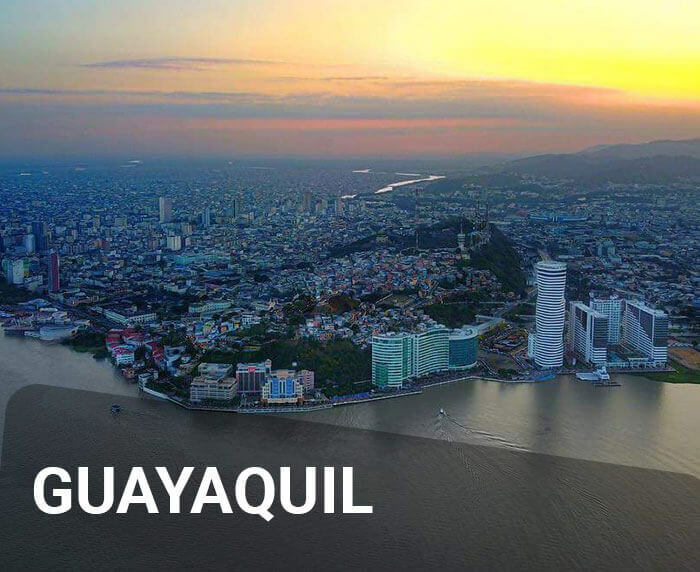 Below, we have created our extensive guide to Guayaquil based on our expert local knowledge and experience transporting countless people in Ecuador each year. As Ecuador’s largest city, there are many daily flights to Guayaquil both from Quito as well as from international destinations. The downside to flying is that you’ll miss out on seeing some of Ecuador’s hidden gems by skipping from city to city. For that reason, it’s highly recommended to take Ecuador Hop’s unique hop on hop off service so that you can experience a bit of the real Ecuador on the way. This is Guayaquil’s famous boardwalk overlooking the Guayas River and the city’s port. Along the 2.5 kilometer long path, you’ll find many of the city’s most important landmarks and some of its best shopping, restaurants, museums, and parks. 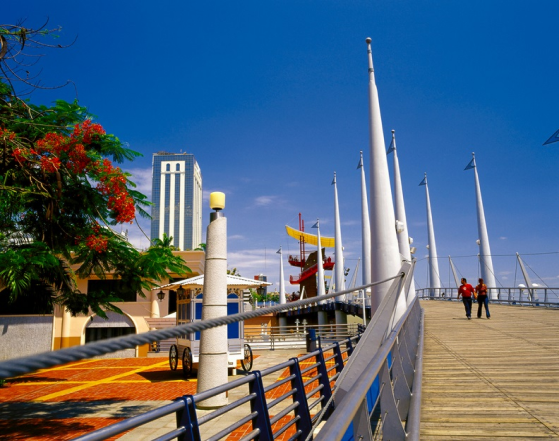 A stroll on the Malecón 2000 is an essential part of any trip to Guayaquil. 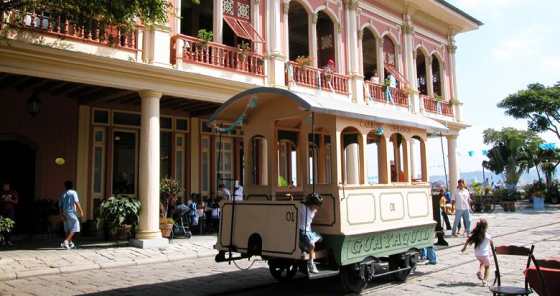 The Guayaquil Historic Park lets visitors take a walk through the city’s history, with a number of classic and restored buildings on display. The park also acts as a refuge for much of the area’s native wildlife, so nature lovers will love a visit here as well. 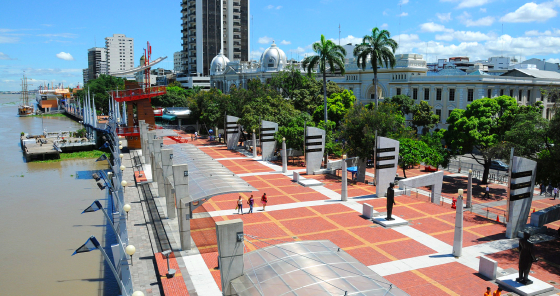 The Guayaquil Historic Park is one of Guayaquil’s most popular places to visit and should be considered a must-see attraciton. 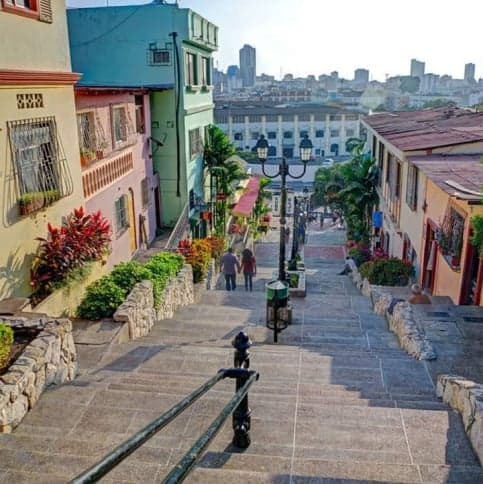 Cerro Santa Ana is home to one of the the best views in Guayaquil, and the colorful neighborhood of Las Peñas which lies at the foot of the hill is one of the city’s most iconic and picturesque areas. Make sure to set aside an afternoon during your visit to explore this charming part of town. 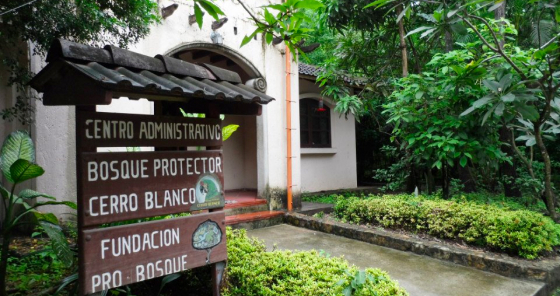 This important conservation area protects a large area of tropical dry forest near Guayaquil which is home to monkeys, jaguars, peccaries, butterflies, lizards as well as hundreds of species of birds. 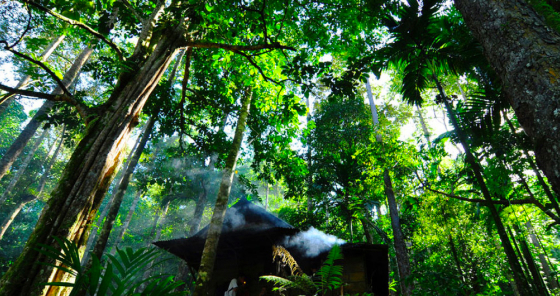 A visit to the Cerro Blanco Forest is a great way to experience some native wildlife of the region without having to travel too far from the city. This sleek modern museum invites visitors to experience 10,000 years of Ecuadorian history through excellent displays of pre-Columbian and modern art. All displays here are in Spanish, so be sure to hire an English-speaking guide if needed in order to get the full experience. The main historical museum for the city of Guayaquil showcases artifacts from every period of the city’s history, from ancient times to the modern day. Admission is free, making this one of the most economic ways to learn about this fascinating city! This relaxed bar is located in Las Peñas, a beautiful classic neighborhood in Guayaquil populated with many artists and creatives. Come here for a cocktail and enjoy the laid-back bohemian atmosphere. This hip bar welcomes a young crowd of locals and travelers who come to enjoy the affordable drinks and live music. Diva Nicotina is a great place to enjoy a night out and meet some new friends. If you’re a fan of salsa music, this bar in Guayaquil’s Zona Rosa is perfect for you. Spend a night out here to enjoy some excellent live salsa music and watch some really talented dancers. 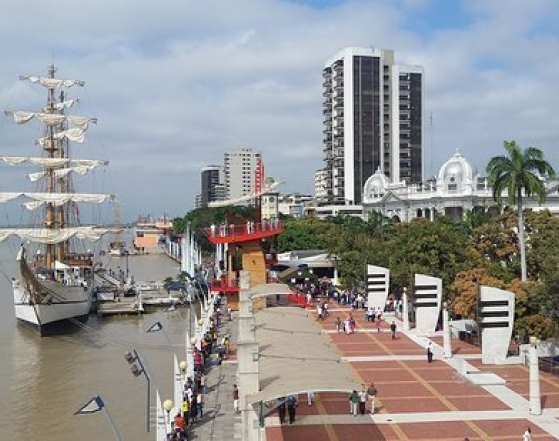 If you want to bring something special to your loved ones from your visit to Ecuador, make sure you stop by these wonderful places in Guayaquil that are loved by locals and visitors alike. 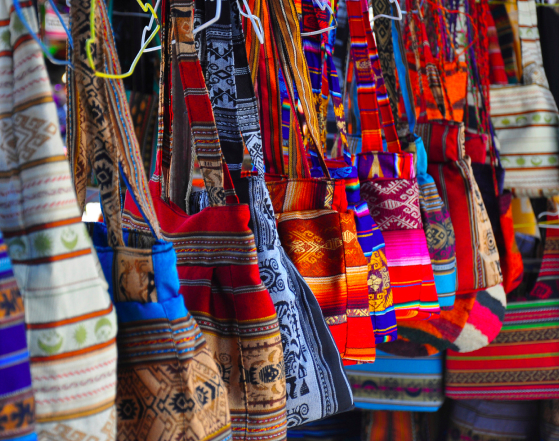 This excellent market features traditional crafts from all over Ecuador all in one place. 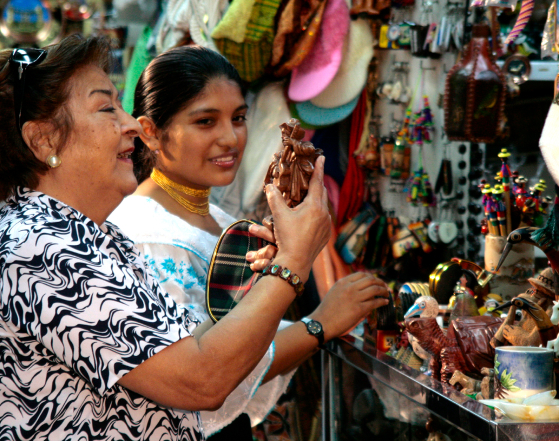 Make a stop here to shop for traditional goods at reasonable prices and bring back the perfect souvenir! 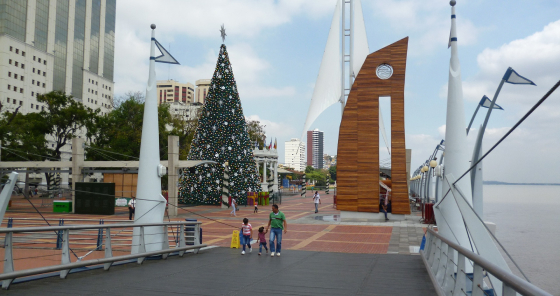 This modern shopping center makes up one section of the city’s popular malecón, or boardwalk. Here you’ll find all the trappings of a typical mall, with a food court, clothing stores, and movie theater. Head here for to enjoy a pleasant walk and get some shopping done! Avoid using ATM machines during nighttimes hours if possible. Keep your passport and credit cards stored safely in a locker and don’t bring them out unless necessary. Be careful when stopping a taxi on the street. It’s best to arrange a trusted taxi service through your hotel or hostel. Take the advice of our Ecuador Hop guides, who are here to help you with any questions or concerns you might have! This area of colorful historic homes is known as the city’s main bohemian district. Here you’ll find hipsters galore as well as some of the city’s best art galleries, music venues, bars, and trendy restaurants. Las Peñas is located near several different hostels and hotels, if you’re interested in staying near one of Guayaquil’s liveliest areas. 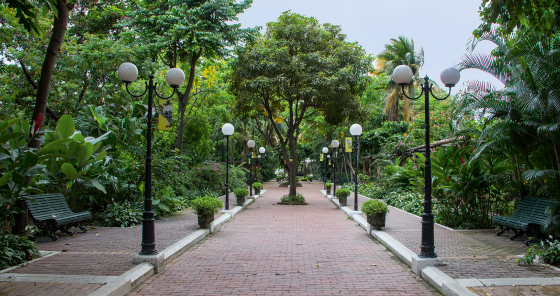 The neighborhood surrounding the malecón, or boardwalk, is one of Guayaquil’s top places to stay, with easy access to some of the city’s most well-known attractions. Make sure to take advantage of the nearby shopping and the many top notch restaurants in the area. Guayaquil’s City Center contains the majority of the city’s major tourist attractions and sightseeing. If you’re someone who likes to be in the middle of it all, staying in the City Center might be the right decision for you. You’ll also be able to take advantage of the most transportation options from here.